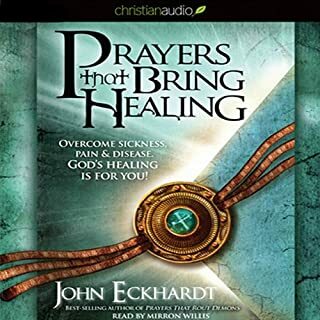 John Eckhard is an awesome Minister of The Gospel. I look forward to reading more of his material. I will be purchasing the paperback version.